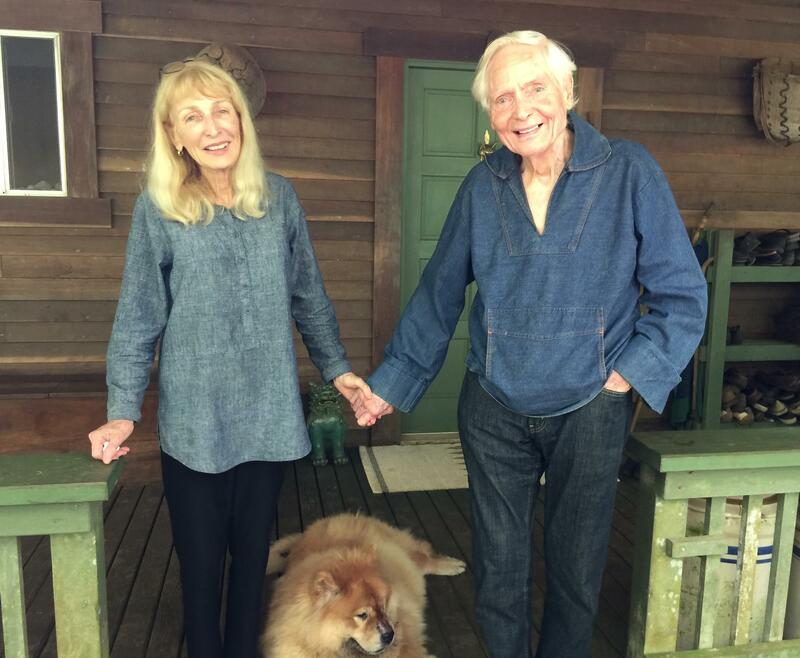 A conversation with William S. Merwin about the land that has become his home. The Merwin Conservancy shepherds a number of programs including a Green Room Series of talks by artists, writers, and environmentalists. Coming next, environmental writer, Barry Lopez on Friday, October 23, 2015 at 7:00 pm, at the Mc Coy Studio Theatre, MACC. 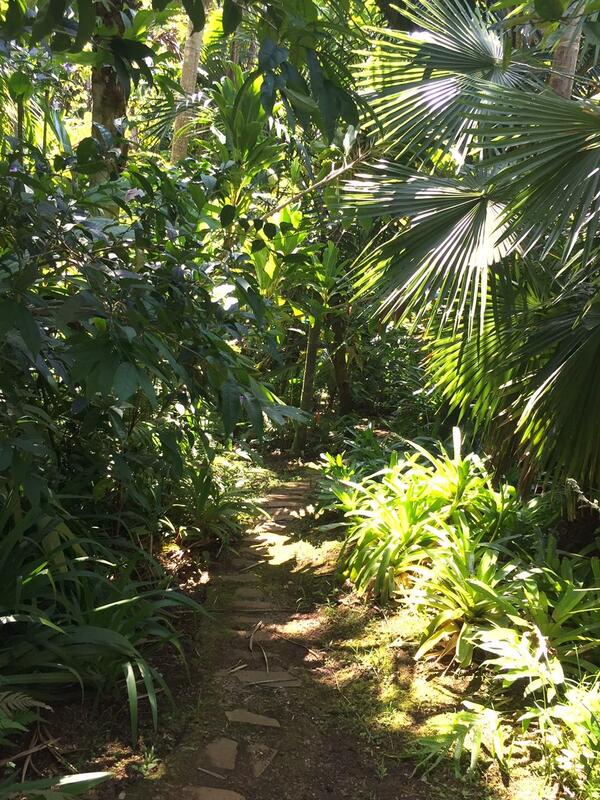 Check the Merwin Conservancy’s Poem of the Week. Find a 2010 interview with Noe where Mr. Merwin talks more about his epic poem/novel, The Folding Cliffs. This interview was originally broadcast on April 24, 2013. American Life. 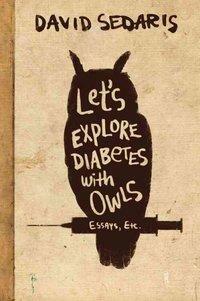 His writings in the New Yorker tackle topics from dentists without borders, to his sister’s suicide, to crocheted owls. HPR’s Noe Tanigawa spoke with Sedaris in London as he prepares for visits to Līhu‘e and Hilo. 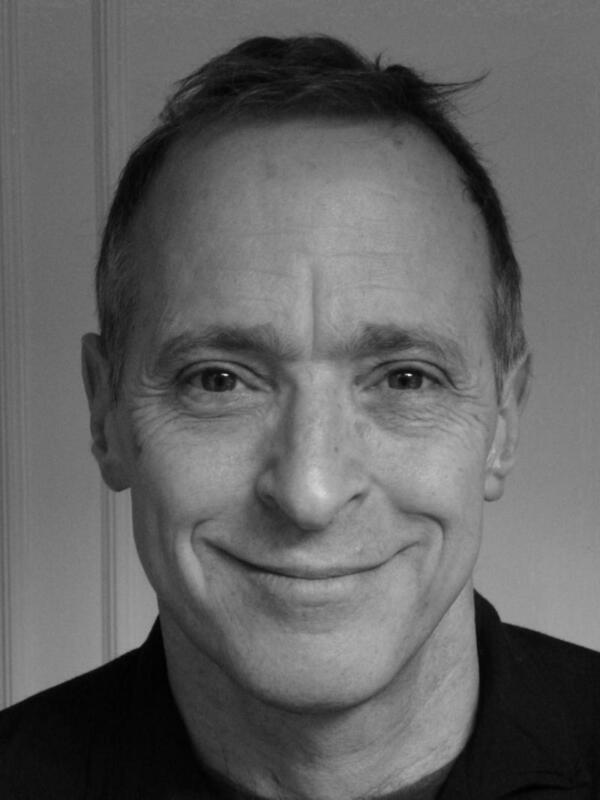 David Sedaris performs on Kaua‘i Wednesday February 18th at Kaua‘i Community College and at UH Hilo on Thursday.